This came during the visit President Abdrabbu Mansour Hadi to Saudi Arabia which last week. 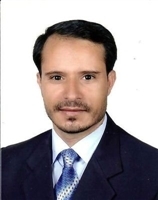 Hadi returned to the port city of Aden on Sunday. 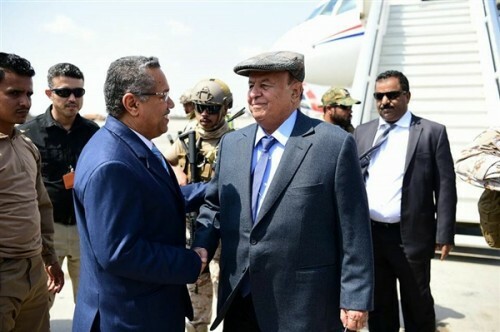 Yemen's news agency (Saba) said that Hadi's visit to Riyadh was successful, pointing out that Hadi discussed with the leadership of the Arab Coalition the liberation of the western coast of Yemen, al-Hudeidah governorate and Midi in Hajjah governorate. 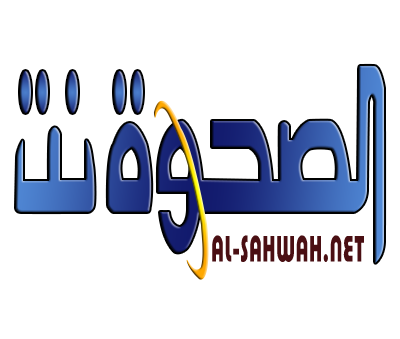 Hadi discussed with the leadership of the Arab Coalition a number of Yemen's political updates, Saba added.